News stories slamming JDAP have been emerging in the past few weeks as the working implications of the planning framework have become clear, a few years after their enactment. So how did a framework promising to “improve the balance between technical advice and local knowledge” (Department of Planning Lands and Heritage) instead foster paralysing uncertainty for the property development industry? Development Assessment Panels (DAPs) have been around since mid-2011. However, in 2015 DAPs underwent a significant overhaul, and it’s the effects of this revision that are emerging now. DAPs aim to determine development applications within a certain type and value threshold through consistent, accountable, and professional decision-making. There are two types of DAP: local and joint. Local DAPs (LDAP) service a single high growth local government. There is currently only one of these: City of Perth. Joint DAPs (JDAP) service multiple local governments. There are 8 of these in WA. For LDAPs and JDAPs, the aim is the same: to “determine development applications that meet set type and value thresholds as if it were the responsible authority under the relevant planning instrument” (Department of Planning, Lands and Heritage). Unlike traditional council panels, DAPs are made up of a mix of council members and industry professionals. Each panel has 2 local government councilors and 3 professionals. Professionals are people experienced in planning, architecture, design, urban design, engineering, landscape design, environment, law, property development, and/or management. However, it’s not quite as impartial as you might think. While they only appoint 2 members, the local government also has a hand in filling the remaining 3 spots allocated for the industry specialists, which are chosen by the Minister from a register of qualified people. The intention behind DAPs is pure, and there was considerable optimism across the industry when they were introduced. Finally, an improved planning system with more transparency, consistency, and reliability in decision-making! They try to strike that fine balance between local representation and professional advice, and address issues with dual approvals by channeling everything through a single decision-making authority under both local and regional planning schemes. Despite their good intentions, there are a host of issues with DAPs. Instead of the dreamed-of sigh of relief, we get industry-wide frustration and confusion. Deferrals and U-turns are common, and decisions are often confusing to all involved. By switching the decision-making power from local councils to DAPs, the time it takes to reach a decision has rocketed from 86 days in 2011 to 115 days in 2015. DAPs were initially designed to assess designs that were of state significance; interstate the threshold for a project is $20 million. In Perth, however, the threshold can be as low as $2 million, so DAPs focus on residential apartment blocks instead. While the introduction of experts was supposed to keep DAP decisions unbiased, many point to significant conflicts of interest in DAP panelists, drawn from the very small Perth industry. Mount Lawley Society president Paul Collins pointed to one instance where a DAP member appeared as an applicant in the same authority area. To Collins, this was like a barrister arguing for a lenient sentence for his guilty client and then appearing as the judge setting the precedent for others. DAPs have also come under fire for how subjective decisions can be. With three members, the balance of power in decisions goes to the professionals, not the local government. These professionals are experts in their fields, but unlike the local government they don’t have to hold to steadfast town planning rules. Because of this, all sides are protesting the level of uncertainty and bias in decisions. The local government is outnumbered in their concern for town planning, and the developers come up against several entirely subjective competing views on their project. What was supposed to make decisions more consistent and unbiased has instead made the process more uncertain, which is in turn running the risk of stifling innovative developments. 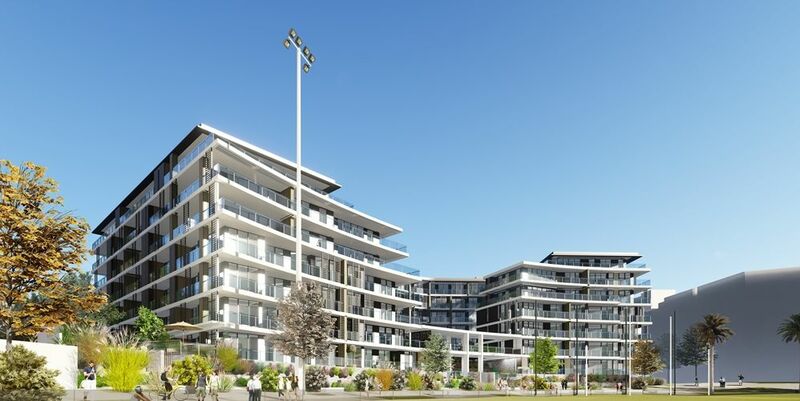 Speaking to the confusing nature of some JDAP decisions is Iris Residential’s $120 million Claremont on the Park apartments design. 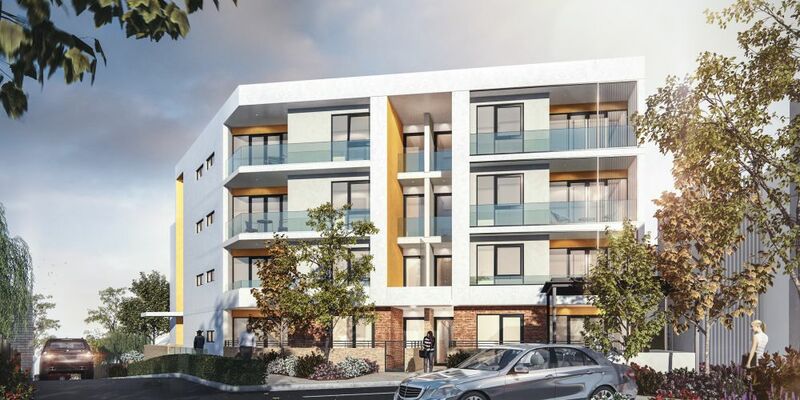 The project was knocked back by Metro West JDAP earlier this month despite having an 8.5 star NatHERS rating and widespread approval, including from the JDAPs state-appointed architect Geoff Warn. Metro West JDAP’s objections included the opinion that the project didn’t have a ‘strong framed building edge’ (a point strongly contended by the project’s lead architect Chris Maher). The Town of Claremont initially opposed the location of the view corridor, but later withdrew it. Confusingly, when rejecting the proposal the JDAP panel stated verbal reasoning at the hearing that didn’t match that given in writing, and withdrew a significant objection last minute before introducing a series of new objections without notice at the end of the hearing. A key objection was that of the height of the apartment building (43.6m) compared to a neighbouring building called Essence (42.5m tall). That’s a total difference of 1.16m. The objection was raised by Essence’s own developer Blackburn Property Group, who holds an obvious conflict of interest. As JDAPs aim to make a decision by consensus where possible, one objector has a significant impact on the ultimate decision. After being revised and rejected multiple times, Silverleaf Investment’s proposed refurbishment of Woolstores shopping arcade in Fremantle is still yet to be given the go ahead, despite being cut down to around a fifth of its original size. The initial $120 million development was dramatically scaled back to $12 million to get support from the City of Fremantle, a building in a town that hasn’t been significantly changed since the end of World War One. Originally, the refurbishment featured a new shopping centre, hotel, offices, retirement units, and student living. It would’ve created 800 new jobs and provided 450 new beds a night to Fremantle visitors. 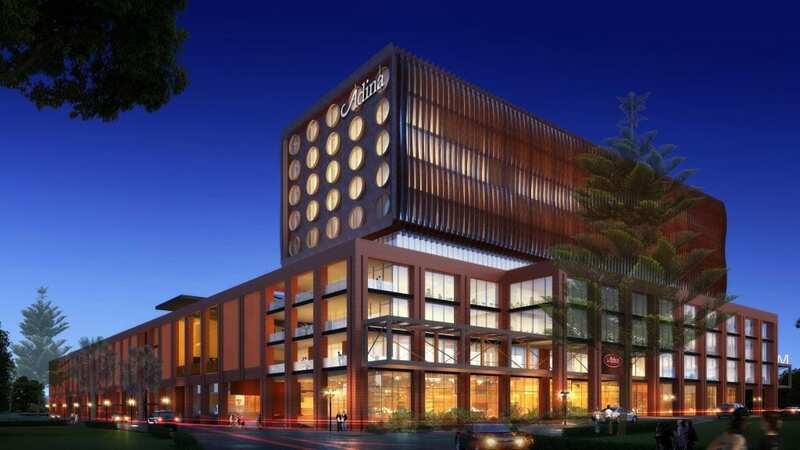 Instead, the project will now feature a 6-storey addition to the existing building with retail and office space, a basement car park, and a 141-room hotel. 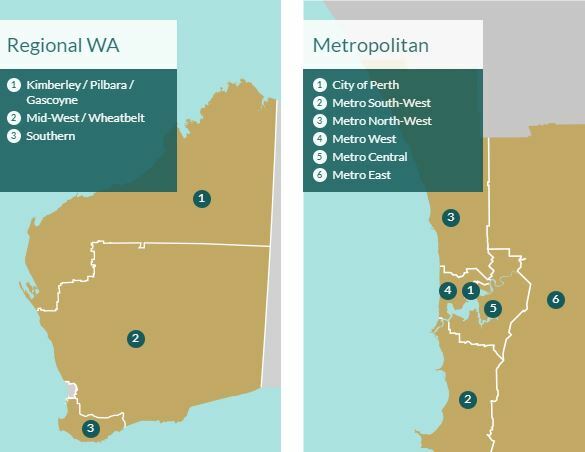 The aim of this project was to return some much-needed popularity and population to Fremantle, whose population hasn’t changed for the last few decades, but whose share of the Perth population has fallen from 23% to 1.2%. The effects of the 2015 DAP revisions are only now becoming clear. It’s likely that many more stories will appear before any significant changes are made. However, prominent industry members including Dorado Property Director Tim Moore, local government members, and community members are already calling for the system to be overhauled.